A quality focused provider of Manned Guarding services is seeking an ambitious Operations Manager to oversee a portfolio of contracts in the London region. Applicants should have experience of managing a portfolio of clients in the Manned Guarding sector. You should be a pro-active, people focused Manager with the ability to offer innovation and work as part of a cohesive team. 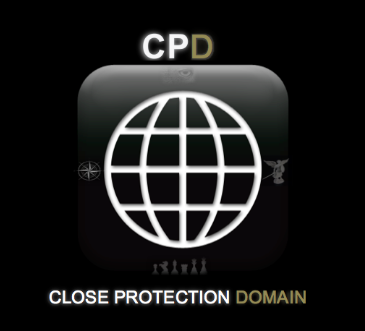 • Experience of managing a security contract or contracts within the manned guarding sector. • Conduct and monitor staff appraisals including HR / disciplinary issues Link: http://www.momentumrecruit.com/job?